Some independent British schools are highly famous and thought after, and almost all of them are very expensive. Most British people will choose them to stick to strong family tradition. 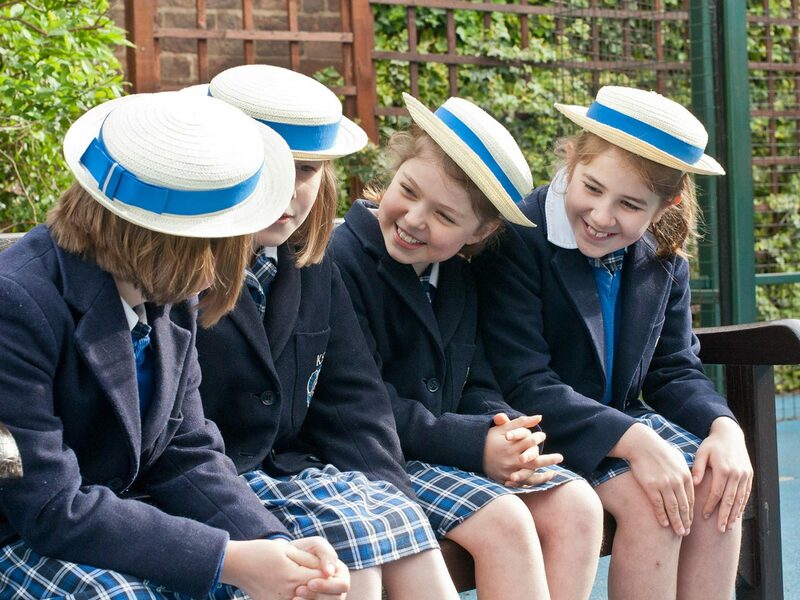 Independent schools distinguish themselves by their sought-after reputability, small class groups (12 to 15 max), a comprehensive education including sport, arts and music, the strong feeling to be member of a private and selective group highly recognizable in their social and professional life. They are selective schools and most children, even the more gifted, have to be tutored to pass the Entry exams.